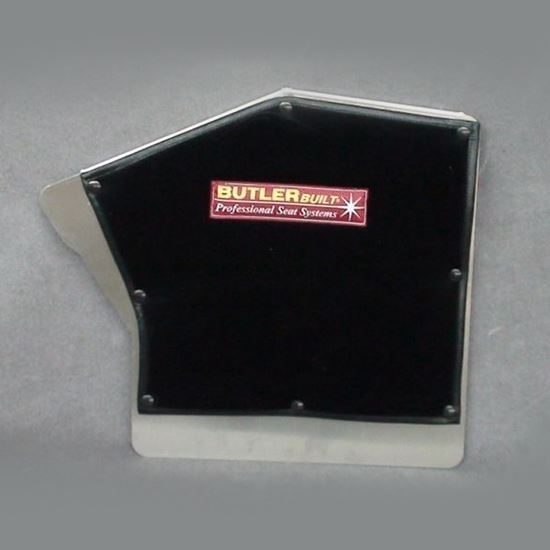 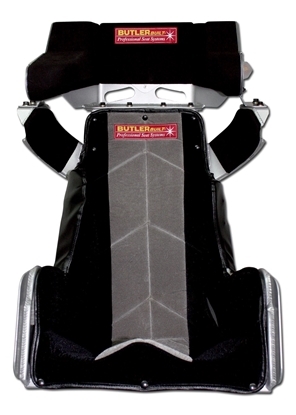 Left side leg support for asphalt late model by ButlerBuilt. 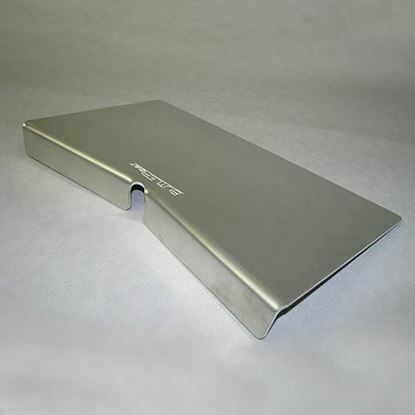 1/8" 5052 Aluminum plate for mounting seat back to chassis. 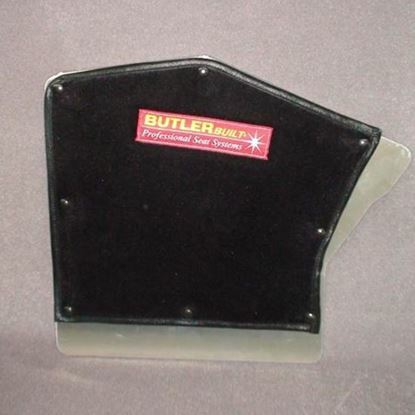 90 degree lip.